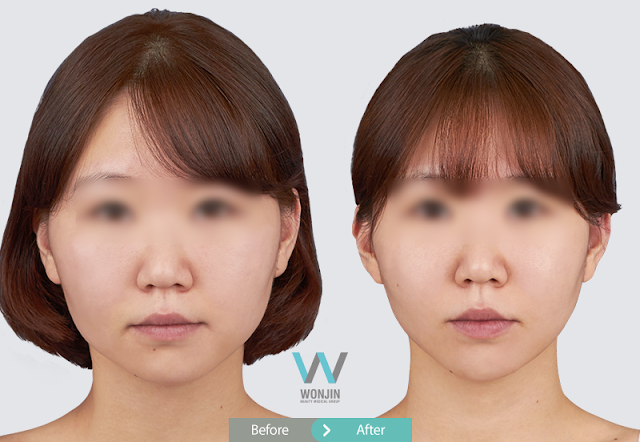 WONJIN Plastic Surgery suggests “Cheek fat injection” as a resolution to facial fats depending on the age range. As we age and enter the phase of 20s and 30s, facial fats become lifelong concern. Cheek fats that used to look cute during the adolescence turn droopy and saggy, as we lose elasticity in the 30s. Since lots of young people prefer V-shaped face nowadays, cheek-fat injection which melts excessive fat deposits on the facial areas is gaining its popularity as it is less-invasive than bone-shaving surgery like face contour surgeries. It is suitable on those whose face looks big due to excessively fat face, compared to the body size. Cheek-fat injection is usually injected on double chin, jaw line, cheek bone areas in order to achieve a defined face line. The injection is composed of ingredients which are highly effective in decomposing and melting the fat cells, lymph circulation and bodily waste emission. Jaw botox injection can multiply the slimming effect as it decreases the size of the masticatory muscles. Moreover, dermatoxin injection, which is a form of diluted botox, can tighten up the skin for a tripled lifting effect. When we reach our 30s, aging becomes inevitable. We lose elasticity but gain fats and wrinkles on unwanted areas. Also, our impression turns grumpy as our face line gets droopy and unsmooth. Cheek-fat injection can be a resolution to such concerns as it smoothens out unwanted lumps of fats. Jaw botox injection and thread lifting is recommended together as the combination of these procedure enhances the collagen and elastin formation. 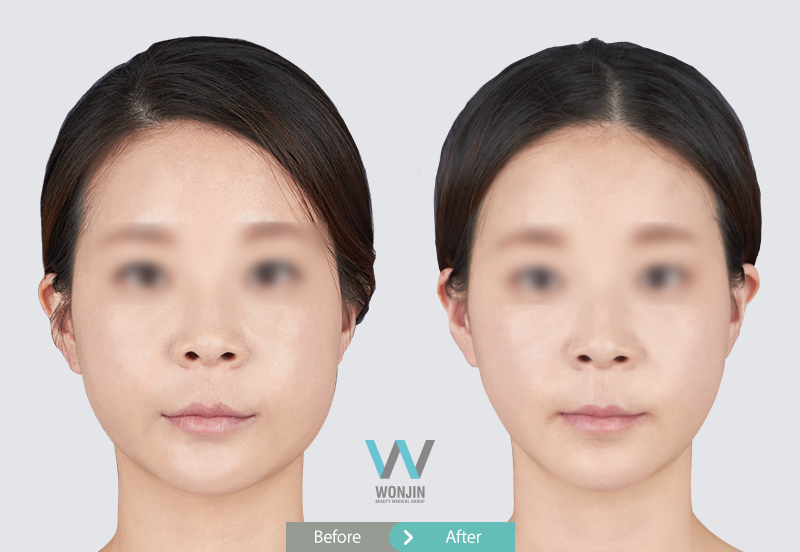 Also, “It is extremely well-known among women since it gives a diet effect just by slimming the face”, according to WONJIN. The effectiveness may differ among each individual and at least 3 or more procedures are recommended. Facial transplant is one of the best technique to rid from face marks. i recommended .